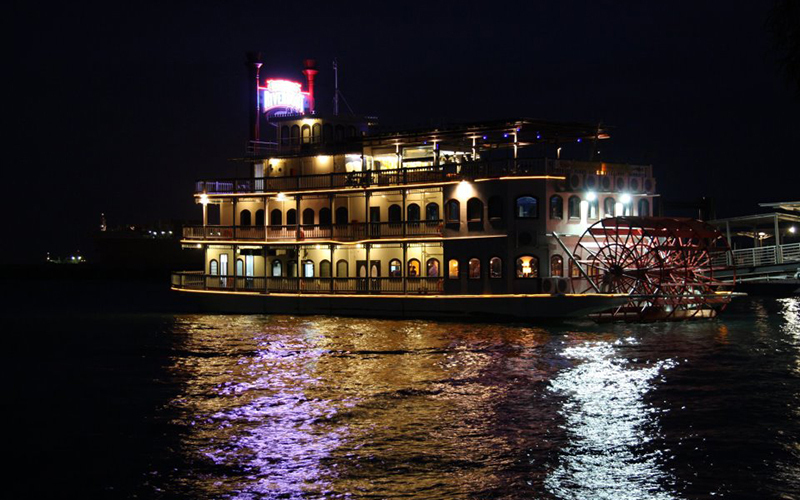 Get 10% partner’s cashback on total payable amount; valid for use during next visit. Get extra 10% cashback to be used sitewide with promo code FPHERE, capped at $5. A breathtaking view of the open sea right out to the Eastern anchorage on one side, and the beautiful Singapore city skyline on the other. 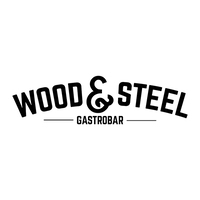 Located on the al-fresco Bridge Deck of Stewords Riverboat, Wood & Steel Gastrobar is the perfect sundown destination to chill out with friends, with a refreshing beer or two and some unique ‘boatyard-style’ culinary creations. Live music completes the experience on Saturdays.